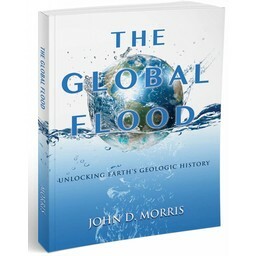 Uncover the mysteries in common metallic minerals! Learn to test, classify and identify 9 of them. 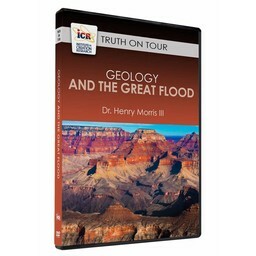 Uncover the mysteries in common metallic minerals! 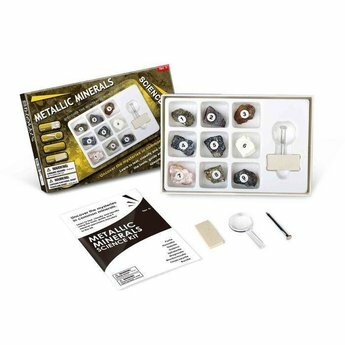 This metallic minerals science kit will teach budding geologists to test, classify, and identify a number of metallic minerals. 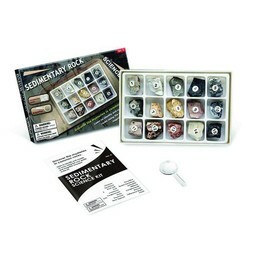 This set includes 9 metallic mineral specimens, 1 magnifying glass, 1 nail, 1 streak plate and a learning guide. For scientists ages 8 and up. Total Shipping Weight: 10 oz.